1 his superficially finchlike bird occurs in dry, open country with shrubs and trees and also in river valleys, orchards, and farmland. It is seen in pairs or small parties. 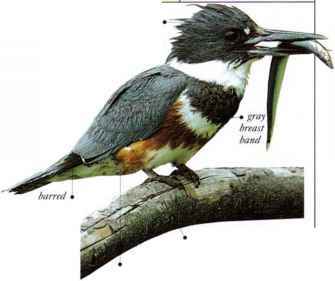 Quiet and unobtrusive in behavior, it feeds mainly on fruit and buds, which it cuts with its serrated bill, and sometimes on insects. • Nest a cup nest in the fork of a shrub or small tree. C. and S. Chile and adjacent parts of Argentina. I his pitta is usually seen on the rain Ibrest floor, hopping from 'ar& ' place to place and also making short flights. It feeds on small invertebrates (hammering snails on stones) and small fruits. It sometimes ascends the trees to sing and may roost in the branches as well. • NliST Dome with a side entrance, on the ground, on a tree stump, or in a vine tangle. N. Australia. Some limited migration.